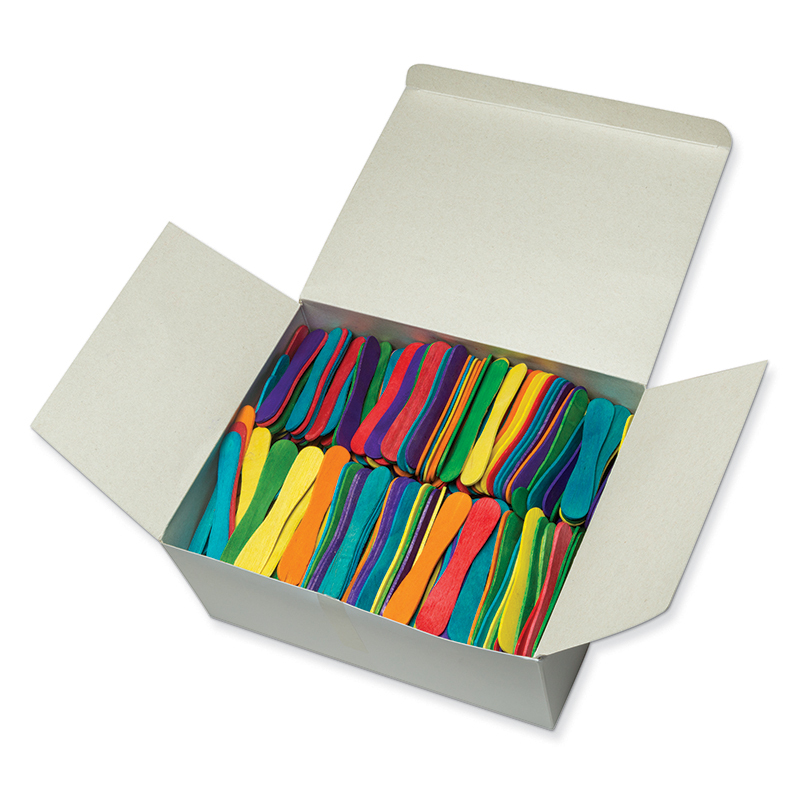 The (6 Pk) Wood Sticks can be found in our Craft Sticks product category within the Arts & Crafts. 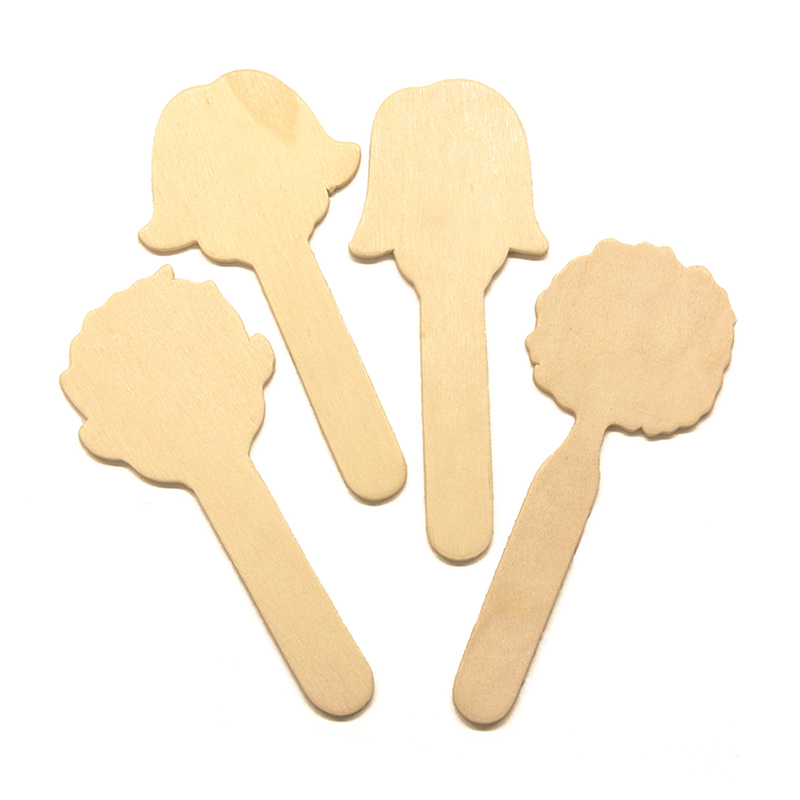 Face Shaped Wood Craft Sticks come in four different designs Each pack includes 16 pieces, 4 of each design. 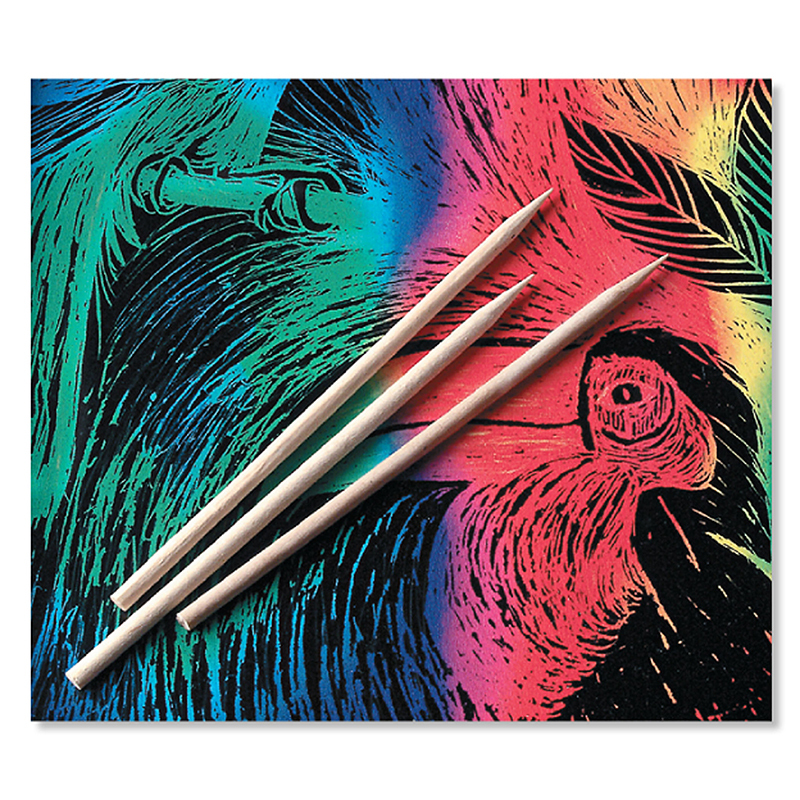 These craft sticks are approximately 5" tall. Sold as 6 packs for a total of 96 pieces.